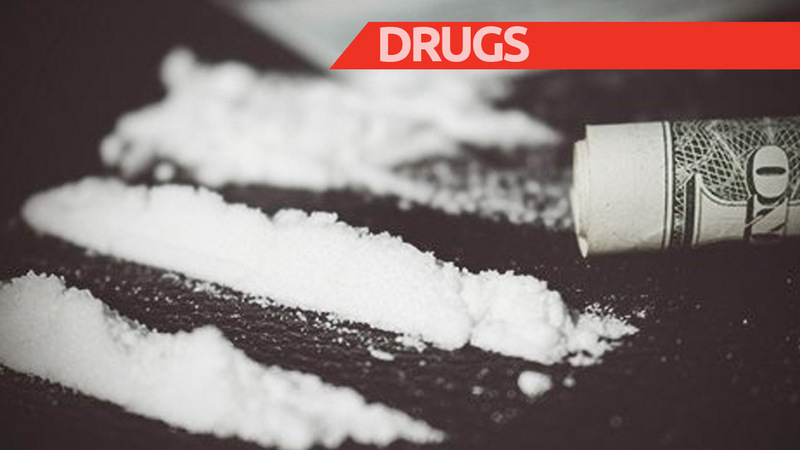 Narcotics police personnel, working in concert with operatives of the Contraband Enforcement Team (CET) of Jamaica Customs, reportedly seized $30 million worth of cocaine at a wharf in Kingston on Thursday. 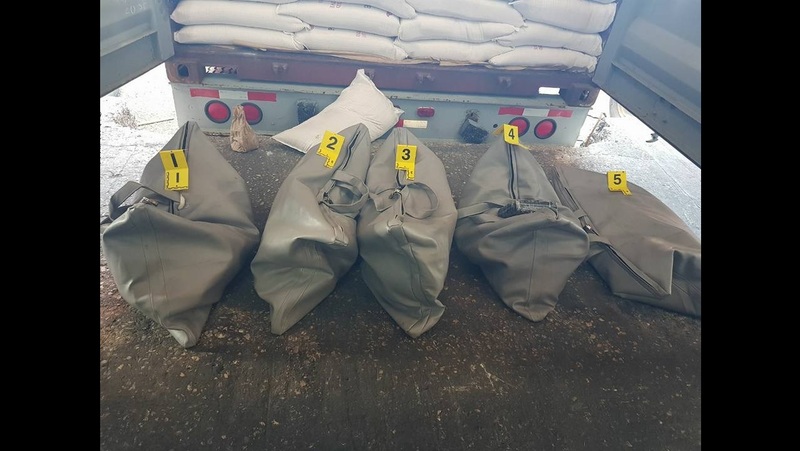 Reports were that about 8:40 p.m., members of the CET were conducting operations at the facility, during which they searched a refrigerated container and found 24 rectangular-shaped parcels, which all contained cocaine. 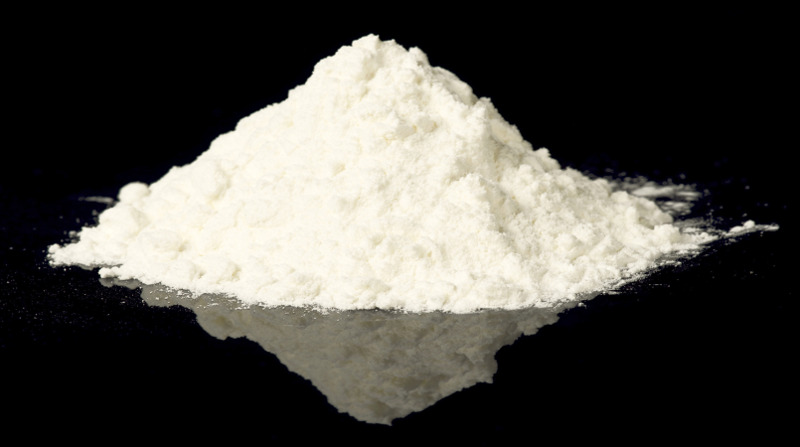 The narcotics police were contacted in respect of the find, and the drug, collectively weighing 26.7 kilogrammes, was secured. 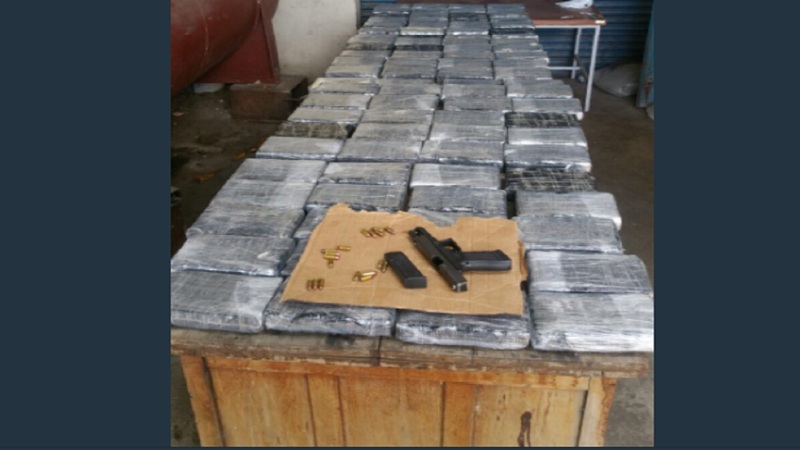 Investigations so far have determined that the container arrived in the island earlier the same day from Suriname. No one has so far been arrested in relation to the find. Investigations continue into the matter.